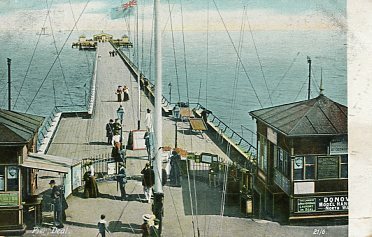 The first pier at Deal was built in 1838 and destroyed in a storm in 1857. 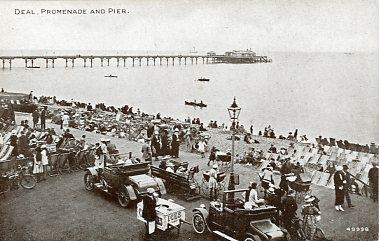 The second pier was opened in 1864, this one lasted considerably longer, but was finally demolished in 1940 after a Dutch ship, Nora, crashed into it. What you see now is version 3, built in 1957. J M W Turner toured the area in 1793 with the engraver Edward Bell and probably visited Deal on that trip. 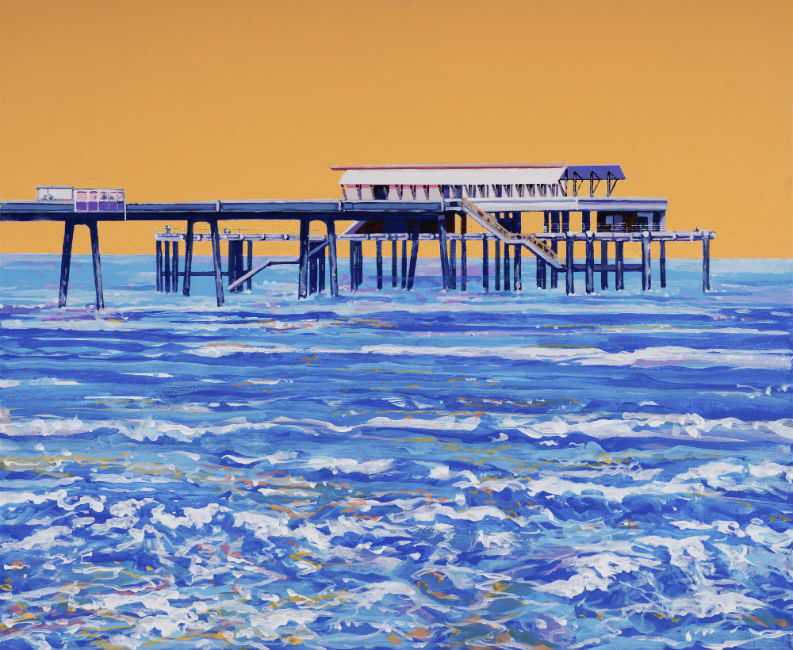 There is a watercolour of Deal painted by Turner, hanging in the Town Hall. The name ‘Deal’ also features in the titles of a handful of other Turner watercolours, but architectural or geographical accuracy were never high on his list of priorities, so I wouldn’t bother looking for landmarks in any of them.